Students from Hamburg and Singapore present their art installations on the large LED screen at the Elbphilharmonie's main entrance. The media wall – the big LED screen at the main entrance of the Elbphilharmonie – is almost impossible to overlook. In addition to its practical value of informing visitors of the latest concert information, the wall was from the outset an artistic and creative medium that reflects the Elbphilharmonie's aesthetic strategy. 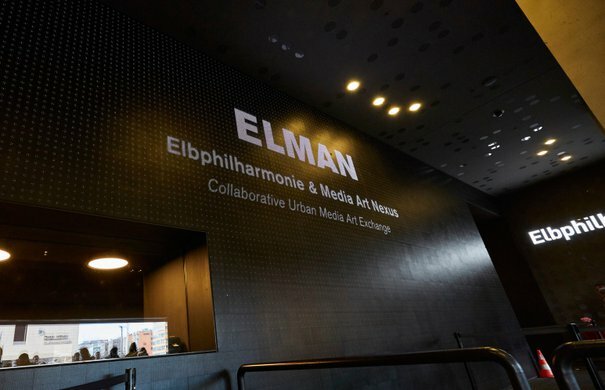 Since the end of November of 2018 a new project is running on the wall – ELMAN – a cooperation between the Elbphilharmonie Media Wall and the Media Art Nexus Installation Singapore, a similar kind of media display. As part of the Elman University Project 2018, students from the University of Applied Sciences Europe – Art & Design (Hamburg) and from the Nanyang Technological University Singapore School of Art are now designing content for both media walls. The students in Hamburg were supervised by Professor Verena Kraemer; the students in Singapore by Professor Ina Conradi. Following a sneak preview of the Hamburg animations at the beginning of July, the premiere of the finished media art projects from both universities took place on 26 November 2018. 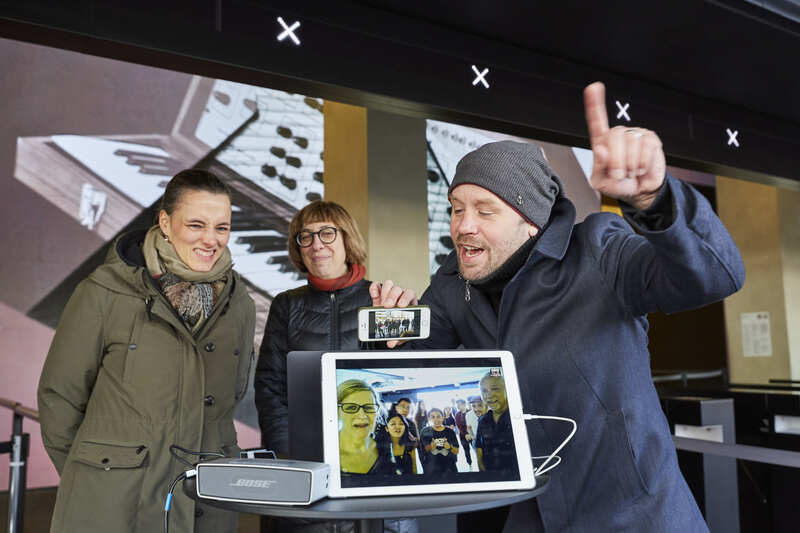 A live stream between the two cities was set up to allow the students from Singapore to view their work on the Elbphilharmonie Media Wall. 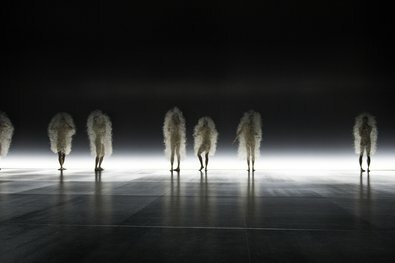 While the Hamburg-based students gathered in winter jackets at midday at the Elbphilharmonie, the students of Nanyang Technological University watched their completed installations wearing t-shirts in the early evening, thanks to the time difference and Singapore's short distance from the equator. The eight finished commissions – fairly distributed between the students in Hamburg and Singapore – can be experienced on the media wall in regular intervals daily over the month of December 2018. Admission is free. For all jet-setters – the films can also be viewed on the campus of the Nanyang Technological University in Singapore. The designs are intended to refer in each case to the location they were developed for. Therefore, music was the central theme for the Elbphilharmonie Media Wall. »As the installations work without sound, the students were asked to reflect on and treat the subject of music visually, in an abstract, artistic fashion«, thus Thorsten Bauer, curator of the media wall and project initiator. 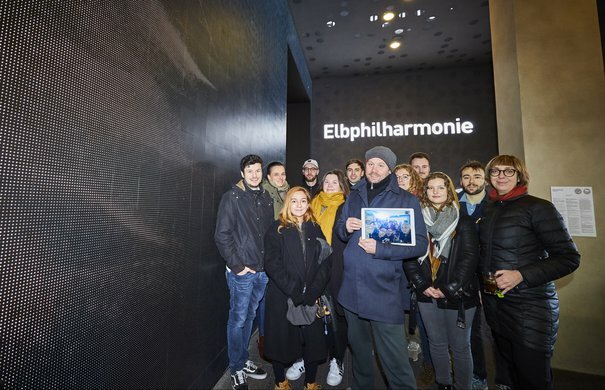 To gather inspiration for their work, the students were given a tour of the Elbphilharmonie before they embarked on the project. Some of them then approached the subject of music along representational lines, for example, via the instruments, while others focused on the effects that music can have, such as producing goosebumps. I'm very pleased about the the project: it's international, open-minded and invites artistic activity – a perfect match for the Elbphilharmonie. Now the same is happening on the media wall. The Elbphilharmonie media wall consists of new fewer than 857,472 LED's. 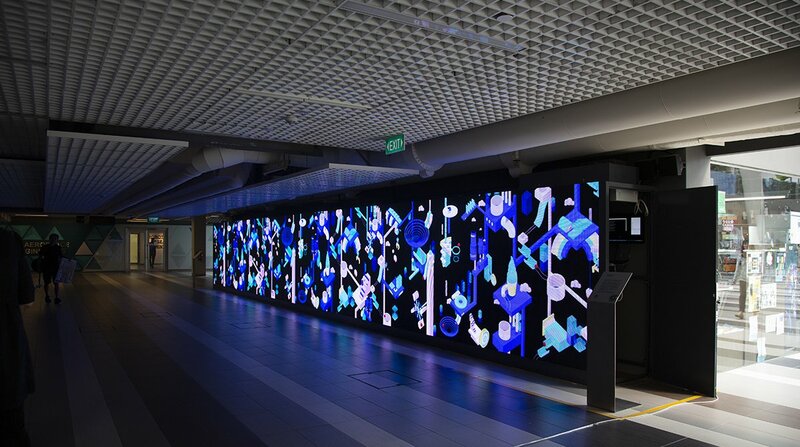 It shows digital works of art on a display measuring 18 x 5 metres, playing animation sequences and high-resolution films to provide a playful introduction to the building's architecture. 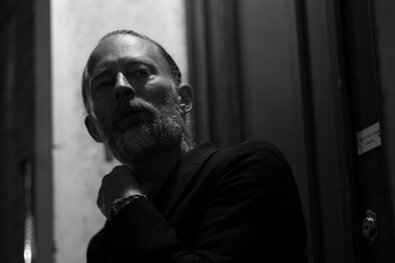 The singer of the band Radiohead presents his first classical work »Don’t Fear the Light« at the Elbphilharmonie. 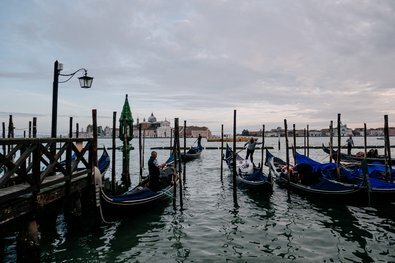 Venice has been a centre of music history for centuries.